Flagship software has released a great article on why your addresses are invalid/uncorrectable. When you enter iAddress™ the first time in a day, it will check our servers to see if data or updates are available. If so, you will be prompted to download. If you prefer to download only and no longer want to receive the DVD on a monthly basis, please drop us a quick e-mail at admin@flagshipsoftware.com. Should you ever require a DVD in the future, you can simply contact us by phone or e-mail and we’ll be happy to send one out to you. When you purchase Canadian NCOA transactions, they will automatically expire two years after the date of purchase if they have not been used. You can check when your transactions expire on the NCOA/Account Status screen. If you purchase additional transactions before your first transactions are fully used, iAddress™ will use the oldest transactions first. If you have any questions about Canadian NCOA transactions, please contact us at ncoa@flagshipsofware.com. Lettermail Presort is being discontinued as of January, 2017. In 2016, Lettermail Presort prices were aligned with Machineable Lettermail so there was no longer a discount for choosing Presort over Machineable. Since Lettermail Presort items already meet Machineable requirements, Canada Post believes the change should have relatively little impact on mailers using the Presort option. Depots currently receiving Presort mail will also accept Machineable Lettermail. Lettertainers are discontinued as of December 31, 2016 for all mail types including Neighbourhood Mail and Personalized Mail. They should no longer be available at depots and all lettertainers received by Canada Post will be removed from service. Mailers are reminded that Neighbourhood Mail can be submitted using LFTs or customer-supplied boxes. Canada Post has released their 2017 postage rates. You can find details by scrolling to Price Sheets on the following page. We will be summarizing these changes in our December 2016 newsletter. Why is an address uncorrectable/invalid? Address is “out of range”. For example, the valid range is 1 to 99 Main Street and your address is 101. A rural route was provided but a civic style address is required. Most rural addresses in Canada have now been converted within the Canada Post database to civic-style so RR addresses will now likely be flagged as uncorrectable. A PO Box is required but a civic address was entered. 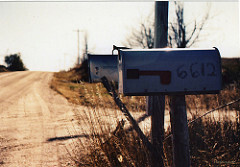 This often happens with business addresses such as warehouses or factories when the mail is delivered elsewhere but is also quite common with rural addresses. A suite number is missing and one is required OR an invalid suite number has been provided. This is important for business as well as residential addresses. The address and postal code are in conflict. The address, city and province are valid and the city, province and postal code are valid but the two sets of information do not match each other. The software is not allowed to guess under Canada Post rules. The “locatable address” issue: With the popularity of GPS devices, many companies are providing a “locatable” address to facilitate deliveries and customer visits even if the mail is not delivered to that location. These locatable addresses have worked their way into many databases and appear valid when compared against a range-based database system. However, if Canada Post does not deliver to these addresses, they are not considered “valid” for the purposes of address correction as the point is to ensure the mail reaches the intended recipient. Beware the web! Companies will often post their physical address on their website, often with directions to their facility. Look for the words “Mailing Address” when verifying addresses on the web. When searching business or residential addresses on the web (e.g. with Canada411 or a similar service), take note if the address does not contain a postal code. This is a big flag that the address is likely a physical and not a mailing address. The best option, where possible, is to contact the recipient directly to ensure you have the complete and correct mailing address including any suite information. Beware Canada Post’s Postal Code Lookup Utility! Many mailers will look at Canada Post’s lookup utility to try to resolve an address. This tool contains not only deliverable addresses, but also physical addresses used for parcel delivery. It should NOT be used to confirm whether or not an address receives mail. 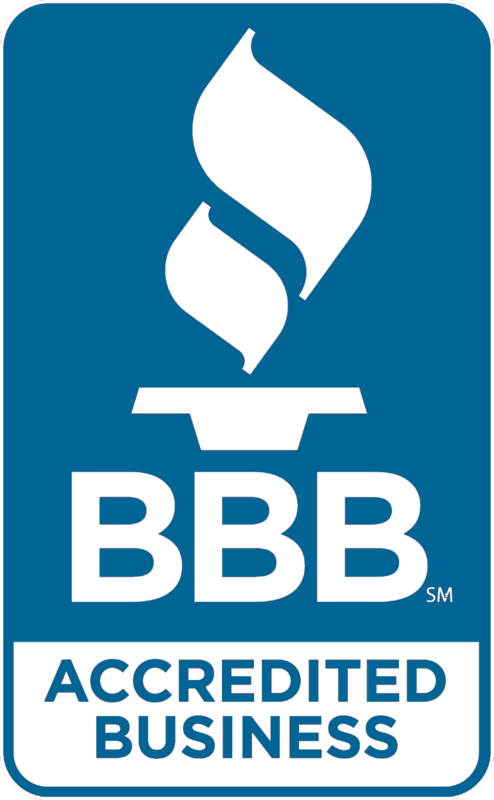 If you have any questions about your uncorrectable addresses, please contact Kristi@flagshipsoftware.com. We can review your records and provide back a statistical report giving you an idea of what the issues are. 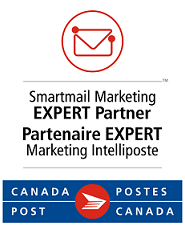 If there are addresses that you or your customer have verified as being valid and deliverable but flag as uncorrectable, please let us know and we can pass them to the appropriate department at Canada Post for resolution. Flagship Software continues to offer Web Training! If you are a new customer, would like a refresher course on iAddress™ or if you have new hires, please contact Carolyn at 1-866-672-0007 ext. 3 or carolyn@flagshipsoftware.com to schedule a web session. Copyright © 2016 Flagship Software Ltd., All rights reserved.